hairtalk UK is brought to you by one of the leading added hair specialists in the UK. An ultra thin tape extension system that uses a hair friendly bond in a variety of colours and styles has revolutionised the hair extension market. 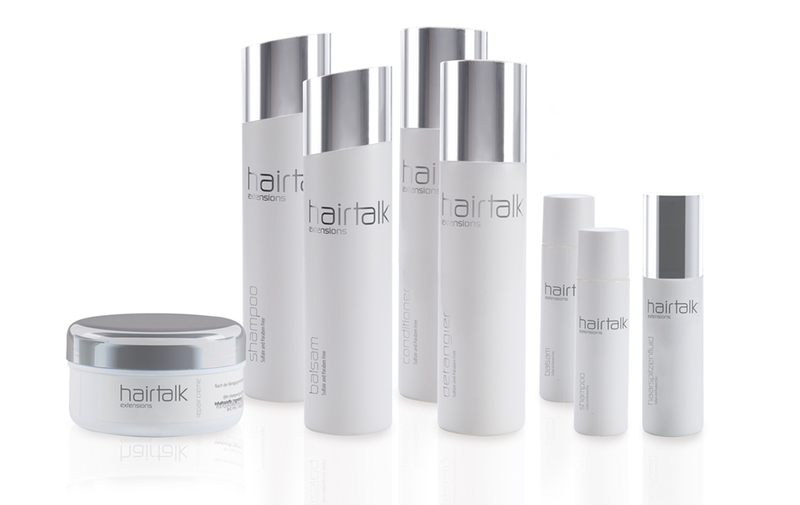 Whether you are looking for added length, Volume, Style or Colour, hairtalk UK hair extensions has the product for you. hairtalk hair extensions are virtually undetectable, the tape sits so flat to the head and blends seamlessly into the hair, unlike traditional extensions that require the use of heat, bonds, metal rings all of which can be felt and seen and often produce discomfort. Our extensions can be worn for between 6 – 8 weeks when a visit back to salon sees them quickly and easily removed, and re-applied to keep your own hair and extensions in optimum condition.